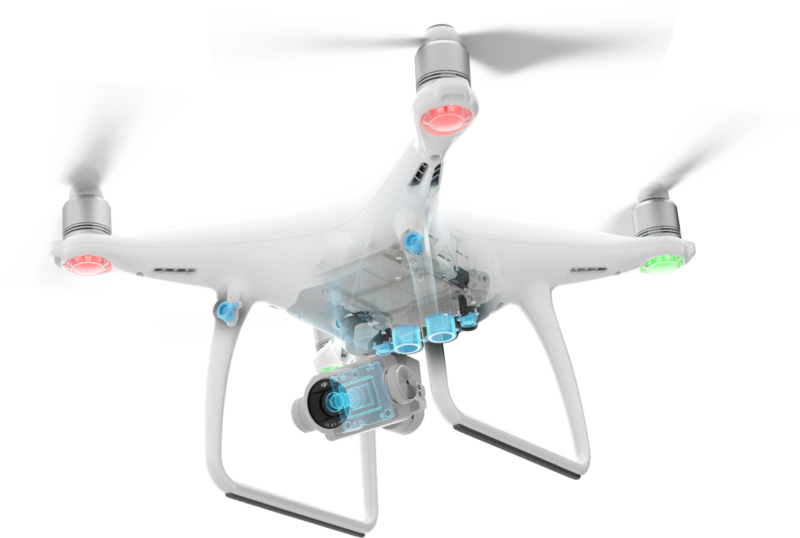 Phantom 4 Advanced+ is equipped with the integrated upgraded Lightbridge HD video transmission system with a maximum video transmission range of 4.3mi (7km). 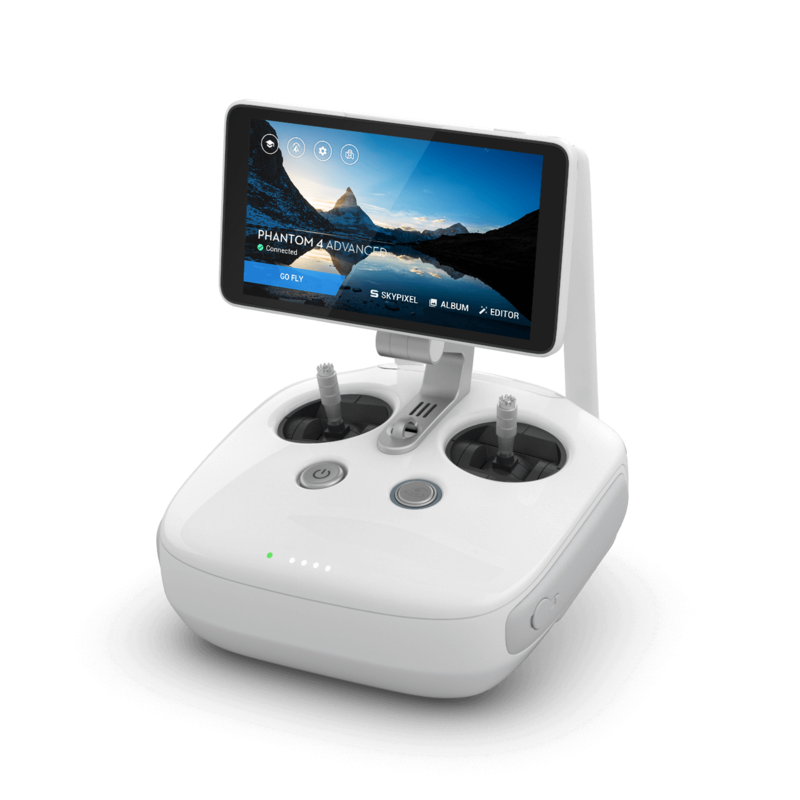 * A 5.5-inch 1080p screen integrated with the Phantom 4 Advanced+ offers 1000 cd/m2 of brightness, more than twice as bright as conventional smart devices, which means a visibility even in bright direct sunlight. 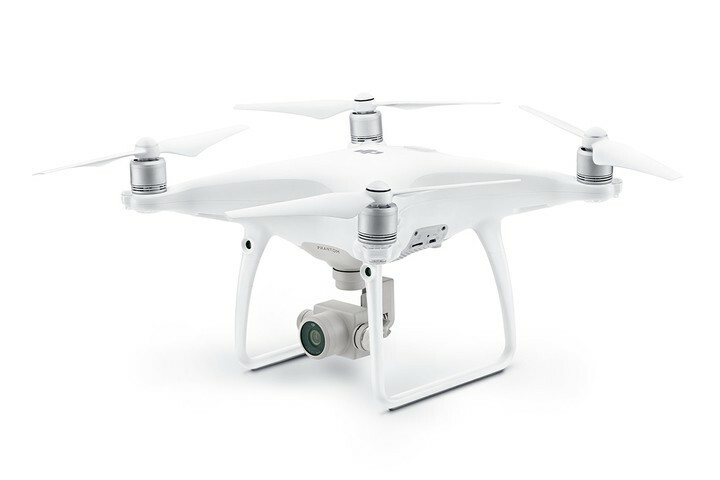 A five-hour battery life makes the Phantom 4 Advanced+ a complete aerial imaging solution. 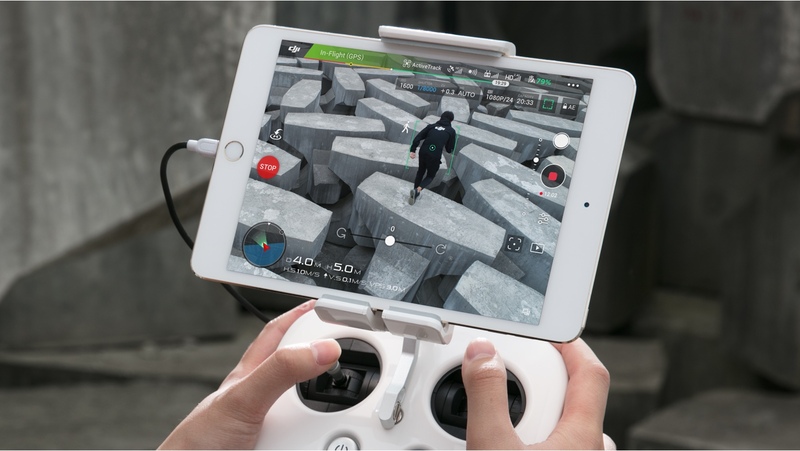 The built-in DJI GO 4 app can allow you to live stream, edit and share your aerial videos and photos instantly. 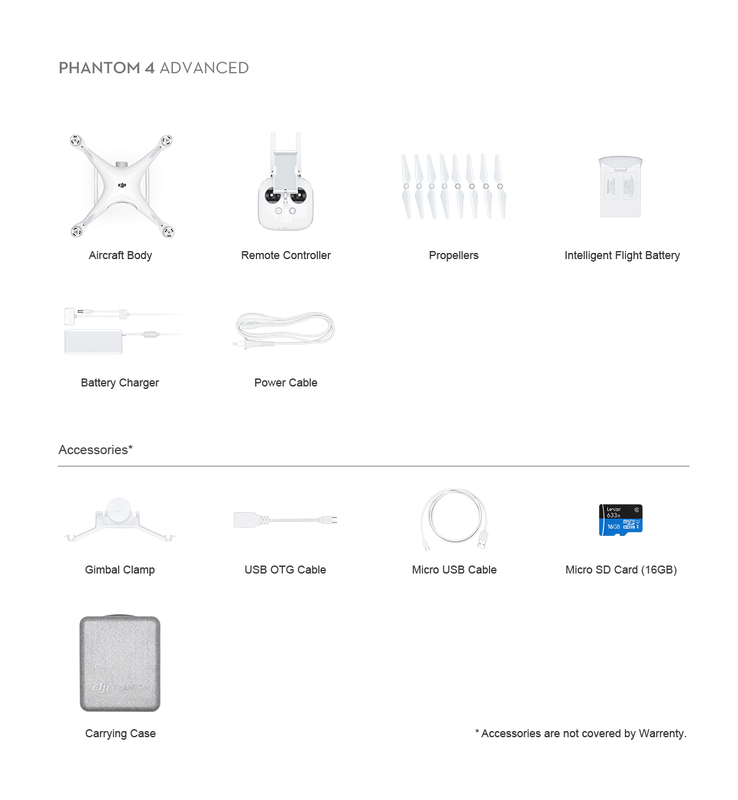 In its Return to Home mode, the Phantom 4 Advanced can automatically choose the best route to return home depending on environmental conditions. 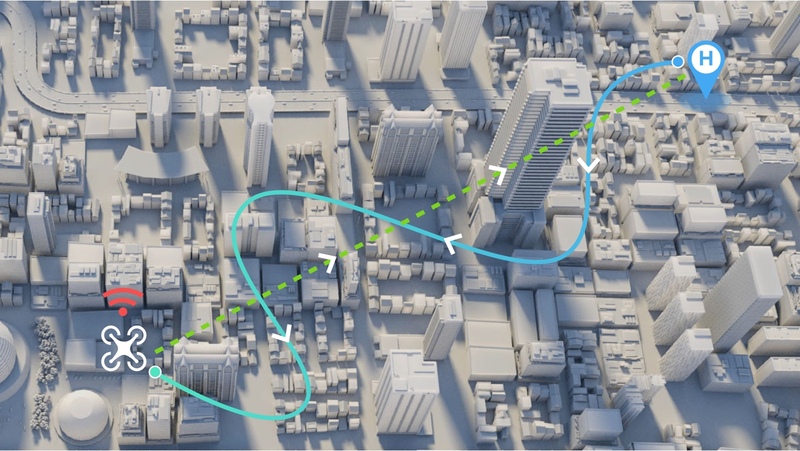 It records its route as it flies; allowing it to return along the same route avoiding obstacles if the control signal is disconnected. 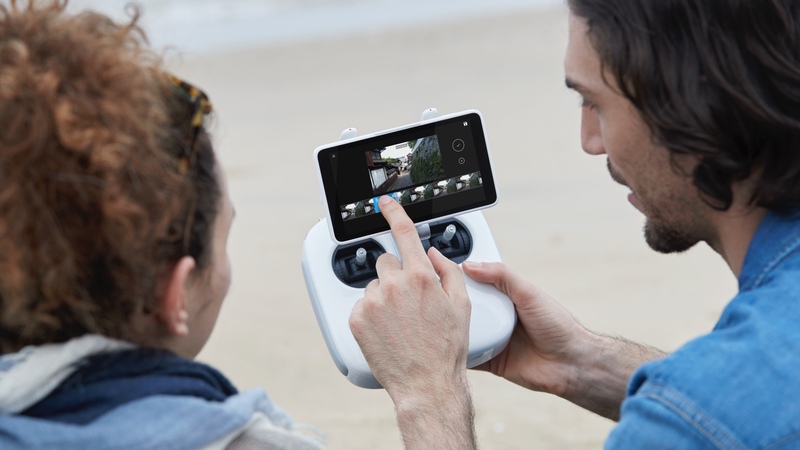 Based on its altitude at the time of disconnection, the Phantom 4 Advanced is also able to adjust its flight path to avoid obstacles it has seen during its flight. 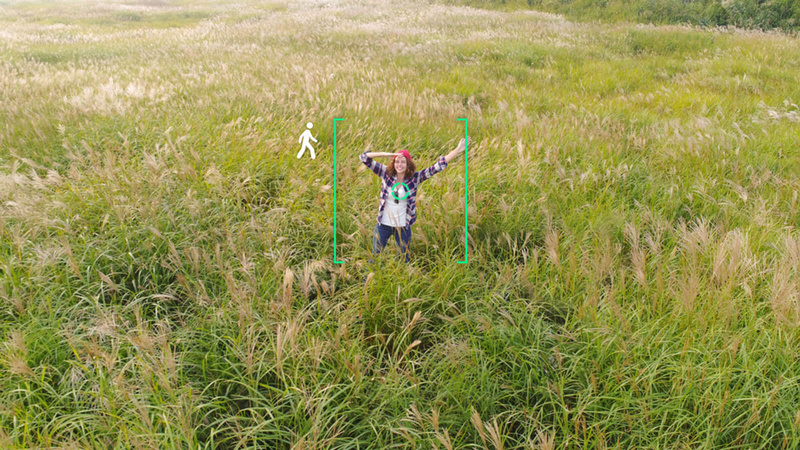 At take-off, the Phantom 4 Advanced will record the scene below and compare its recording with what it sees as it returns, for more precise landing. 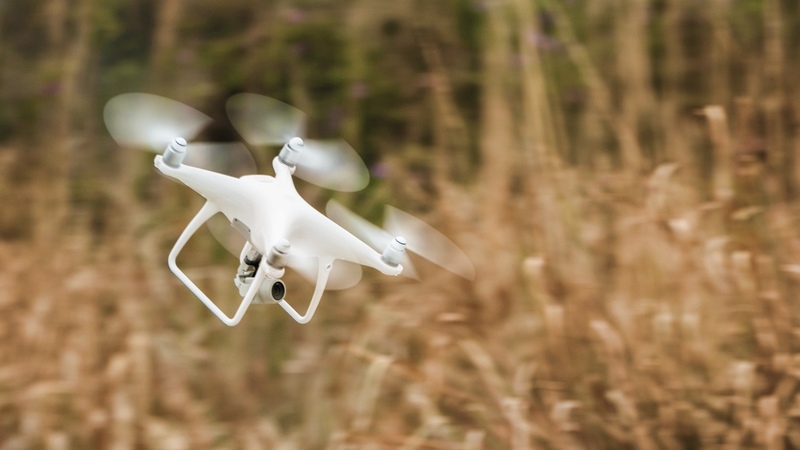 It can also detect the ground to see whether there is a suitable spot for landing. If any obstacles are found, or there is water on the ground, it will alert the pilot and hover at an appropriate height, helping the aircraft to land more safely. 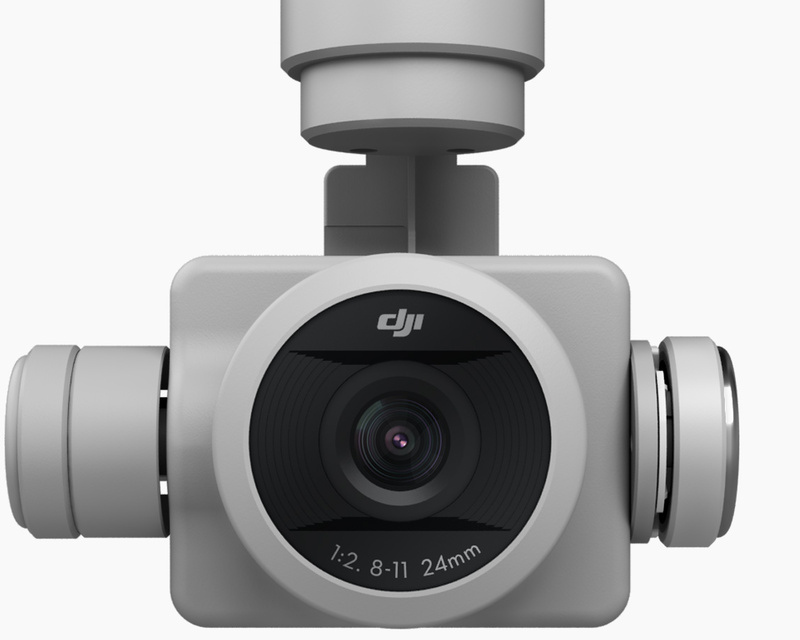 Professional aerial imaging benefits from longer flight times. 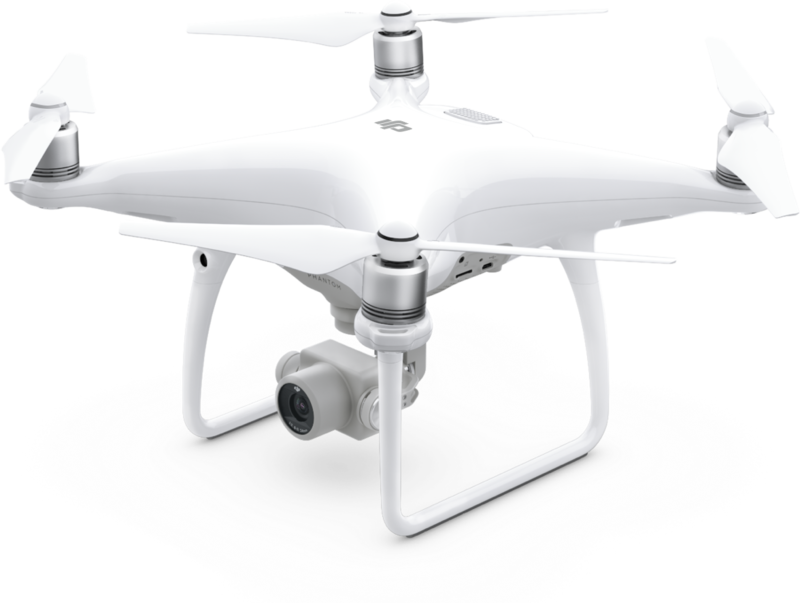 The Phantom 4 Advanced has a maximum flight time of 30 minutes, providing more time in the air to capture the perfect shot. 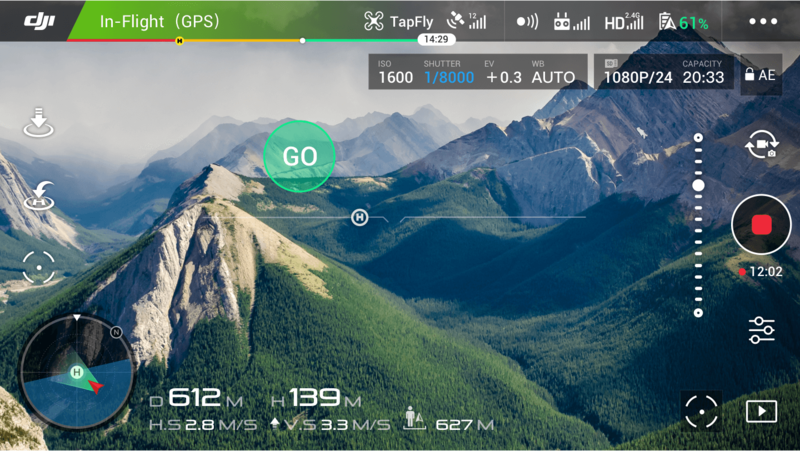 The DJI GO 4 app shows battery lifetime and calculates remaining flight time according to distance travelled and more. 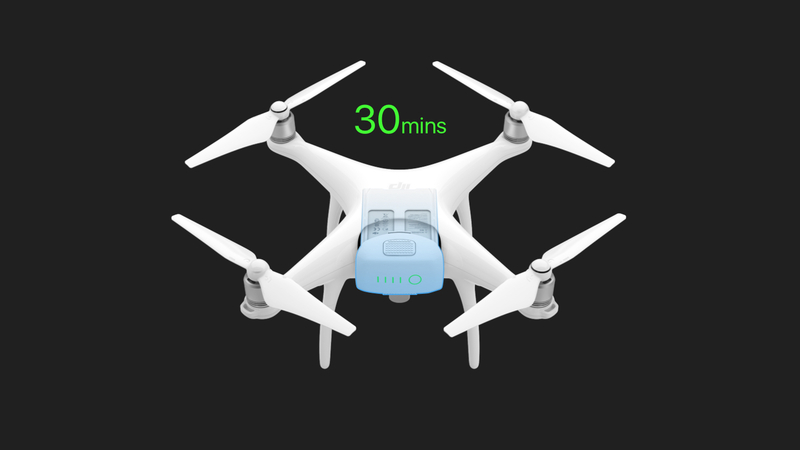 It will give alerts when it reaches a minimum safe amount required for a safe journey back to the take-off point. 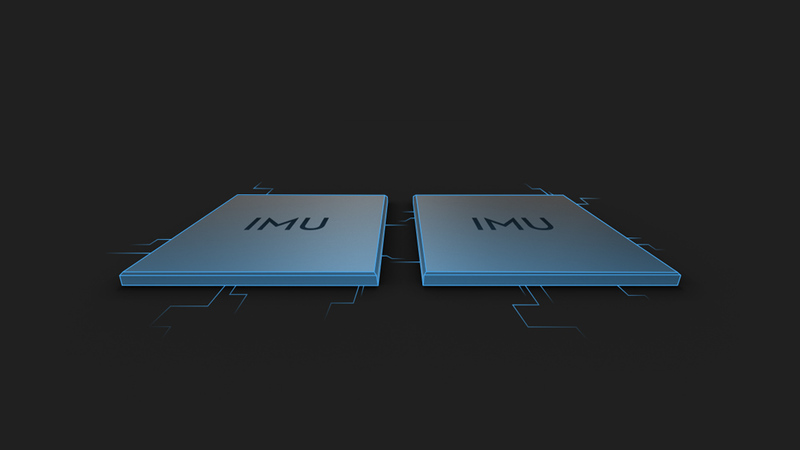 An advanced battery management system is also in place to prevent overcharging and over draining. When placed in longer term storage, batteries will discharge power to maintain good health.